PTO Models For Rockwell From Chelsea PTO | Muncie PTO and Parts. Rockwell PTO: Chelsea PTO and Muncie PTO Units and Parts For Less! Rockwell Transmission PTO Models, Power Take Off Units and Parts For all Rockwell Truck Transmission Models. Sales, Service and Repairs. The Rockwell Transmission Power Takeoff, Hydraulic Pump and Repair Parts Store. 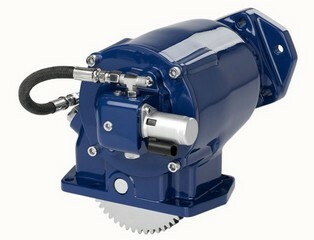 Chelsea PTO, Parker Chelsea Pumps For All Rockwell Transmission Models. Heavy Duty and Mid-Range Models. Muncie PTO, Pumps and Repair Parts for all Rockwell Transmission Models. We offer Parker Chelsea and Muncie Power Take Off, PTO and Pumps, Parts, Gasket & Seal Kits, Replacement Gears, Clutch Kits, Shift Covers and Conversions, Shafts and Housings. Our Well Trained Staff is Ready To Help You Choose The Correct Chelsea or Muncie PTO Model for your Rockwell transmission. 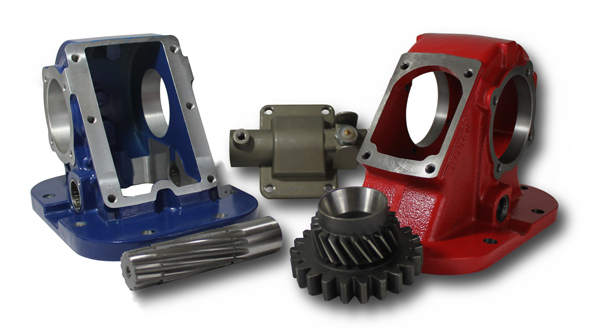 You can download free PTO parts manuals to locate the correct part for your Rockwell transmission application or give us a call and we will help you. We can rebuild or repair your Chelsea PTO or Muncie PTO for your Rockwell Transmission for you. Our engineering department will assist you in setting up the correct Chelsea PTO or Muncie Power Take-off and pump solution for your Rockwell transmission model and deliver it to your door. We also offer a complete line or remanufactured Eaton Rockwell transmission models. © 2013 Rockwell PTO: Chelsea PTO and Muncie PTO Units and Parts For Less! All rights reserved.